Backed by mainstream payments technology startup Stripe, decentralized payment network Stellar provides a vision for how digital currency could solve real problems for people with restricted financial access. 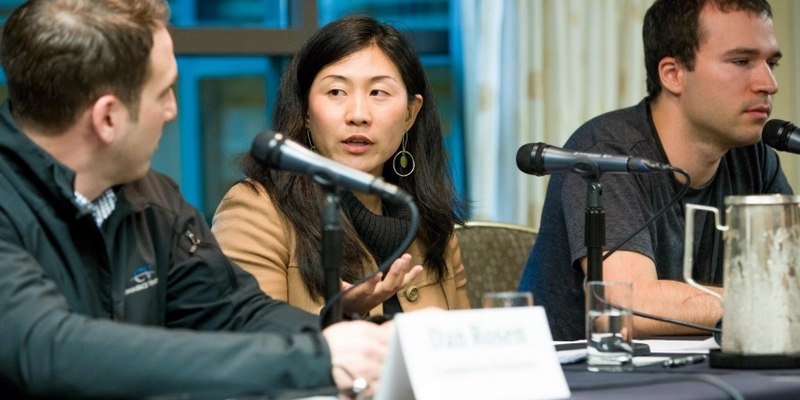 It may be no wonder then that at San Francisco’s Future of Money Summit in early December, the Stellar panel was among the most popular. The digital currency community is increasingly focused on the technology’s use in payments, and Stellar aims to provide a decentralized payment system that improves on bitcoin and its closest competitor, Ripple. However, since launching in July after months of secrecy, Stellar has arguably struggled to emphasize this message. Relatively silent in the media, the project has also waged high-profile battles against Ripple Labs, the company founded by its own creator Jed McCaleb, over both matters of technology and more corporate disputes. In a new interview with CoinDesk, Stellar co-founder Joyce Kim provides a unique window into efforts at the Stellar Foundation, the non-profit dedicated to overseeing the development of the wider project, addressing issues regarding Stellar’s initial launch, perceived vulnerabilities and developer adoption. Owing to the high-profile nature of its debut, Stellar was greeted with enthusiasm by the bitcoin community, but just how enthusiastic this response was has been subject to debate. 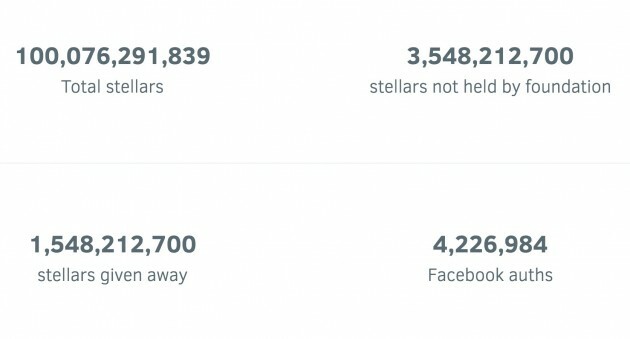 By September, Stellar already had 1 million Facebook authentications for users collecting free Stellar, a figure Kim suggests is indicative of the total users the project has garnered. The comments hint at the controversy the project saw at launch, as users sought to game the system. Sites like Amazon Mechanical Turk and oDesk quickly became destinations for those who wanted to get more Stellar, paying others to register and collect the free funds. Such actions were a clear violation of policies for both Stellar and the task sites, however, Kim downplayed this activity. The whole event created a marketplace for Stellar that was clearly needed – making places like Mechanical Turk the first exchange for selling Stellar, although Kim cautioned that the Stellar that was traded might not have been properly valued. “There were concerns about people giving up their Stellar for less than fair market value, because they did not know what Stellar was,” she said. Kim added that the Stellar launch was a learning experience for everyone involved – and noted that the foundation still has to give away a majority of the digital currency to users. 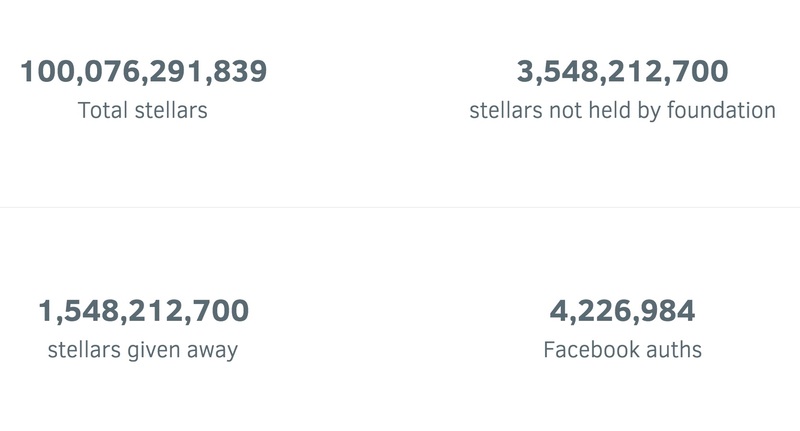 Stellar is organized as a non-profit, and the Stellar Foundation is tasked with education and network security for the virtual currency, the latter of which has been an issue of late. Recently there was an unintended ledger fork in Stellar’s consensus protocol, meaning that for a period of time, Stellar’s public ledger had split. The consensus had failed to agree, briefly creating two chains before developers got things back under control. Stanford University professor David Mazières, Stellar’s Chief Scientist, has attributed the problems to issues with the Ripple consensus protocol, the underlying network Stellar uses. “We had [Mazières] look at the consensus algorithm to potentially do a white paper on it. And he said it was not provably correct, which is a big problem in computer science,” Kim said. Perhaps unsurprisingly, Ripple Labs’ CTO Stefan Thomas took issue with this interpretation, noting that the Ripple network has not experienced similar problems. For the time being, Stellar will only run one validating node while a new consensus protocol for its system is revised. While in and of itself running only one node is not consensus, Kim said it is the best option while a totally new system for confirming transactions is devised. Having developers build third-party apps is important for platform adoption. For example, bitcoin is now seeing a growing number of startups working on business ideas built on top of its protocol. Stellar is no different; it must attract programmers in order to grow. One month after the official launch, payments company Stripe held a Stellar hackathon, where about 120 people showed up to work on Stellar-related projects. Kim believes these efforts show promise, but that progress isn’t easy in digital currency because of compliance concerns. “I would say that the tough thing about the entire FinTech space is that it’s easy to put up small projects. It’s hard to launch a product that is regulatory compliant,” she said. Even so, Stellar is seeing venture capital interest in projects based off the platform. Given her background, Kim is helping make those introductions. “There are a number of Stellar entrepreneurs that are in the pipeline for funding. I have a lot of VCs asking me to introduce them to the best entrepreneur and most interesting ideas coming out of the ecosystem,” she said. Kim noted that developers also like Stellar’s plans for growth. For instance, there’s still a lot of Stellar for the foundation to give out, and the team is looking for interesting ways digital currencies can be used in less developed countries. “We’re trying to reimagine what a financial system that works for them would look like,” Kim said. Stellar already has 20 employees, and is looking to hire more. Kim said that the foundation will fund itself through grants and with the 5% of total Stellar it was allocated. It wants to focus on access and maintaining the network, while letting others such as developers build businesses. The US could be popular for use cases like outbound flows of remittances, an opportunity many entrepreneurs are looking into. Even so, the Stellar Foundation is visiting other countries trying to understand banking pain points. “I think what’s so interesting with us is that we’re deep in the weeds. For example, we took our entire team to Nicaragua,” Kim said. There, she said they found that people have a hard time accessing credit. There isn’t enough credit available for people to get loans, so they often have to pool borrowing resources together in unique ways to start a business. The Stellar Foundation wants to figure out a way to fix issues as they gain interest in developing countries. Kim noted Vietnam as another country that is seeing traction with Stellar use.